In this section of our site you can find information about the national Parks we've visited during our safaris in the African countries. Choose a country: Tanzania, Uganda, Kenya or scroll down. 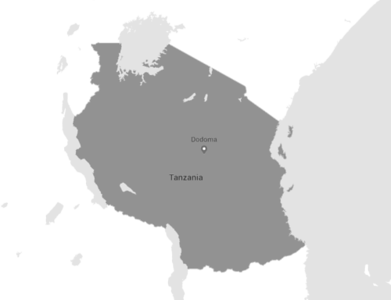 Tanzania for us is the country our "Africa Virus" started. In 2013 on our first safari we've visited the northern parks of Tanzania (Lake Manyara, Ngorongoro) and we were sold for live. In 2018 we made our fourth safari to Tanzania and decided that it would not be the last! The wildlife is amazing (310 mammal species, 960 bird species and countless insects, butterflies..) and the flora and surroundings are amazing. Resume: We love it! Tanzania Parks are run and managed by the Tanzania National Parks Authority (TANAPA) and unlike game reserves, conservation areas like Ngorongoro and game controlled areas like Loliondo, no human habitation is allowed inside the parks. The animals in the parks are guarded by the game rangers that are trained in the wildlife college and then employed by the Authority. The rangers man the parks as well as ensure the rules and regulations of national parks are adhered to. As for game reserves like Selous Game Reserve; which is the largest game reserve in East and Central Africa, they are manned by private entities. The Ngorongoro Conservation Area on the hand; which is a UNESCO world heritage site, is manned the state’s management authority called The Ngorongoro Conservation Area Authority ( NCAA). The difference between the Tanzania parks and Ngorongoro Conservation area is that the latter allows human habitation and is the home of the world renowned nomadic pastoralist tribe called the Maasai. If you click the map on the right a Google Map wil open with all the parks in Tanzania. We've visited the green marked parks. Uganda is the second African country we've visited for safari. It's famous for it's birds and primates. We went there for a specific reason: Finding the Shoebill. This fantastic bird (1.5 mtr in length!) we simply had to see! Overall we liked Uganda but didn't really fell in love with it. Perhaps we will give it a second change in a few years time. 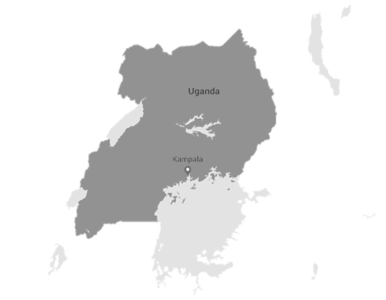 If you click the map on the right a Google Map will open with all the parks in Uganda. We've visited the green marked parks. The national parks (23), reserves (28) and sanctuaries (4) are managed by the Kenya Wildlife Service. 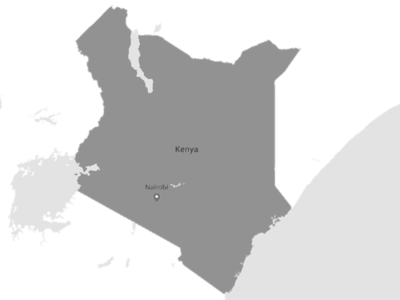 Next to these national controlled area's there are private Game Sanctuaries and Conservancies. If you click the map on the right a Google Map wil open with all the parks in Kenya. We've visited the green marked parks.